It is exciting to get to work on a mechanism from a noted maker, like Schoenberger. Exciting? Because one gets to see the details that reflect the skill such a maker brings to bear. 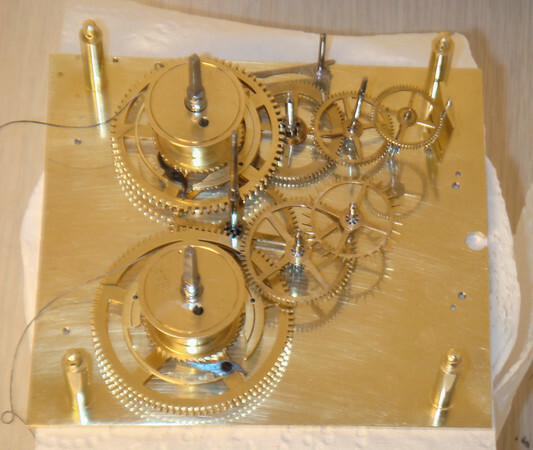 Not the exquisite attention to detail in all of the bits and bobs of this wonderful mechanism!